Rob is a Certified Commercial Investment Member, one of 30 members in Nebraska and one of only three CCIM serving Western Nebraska. 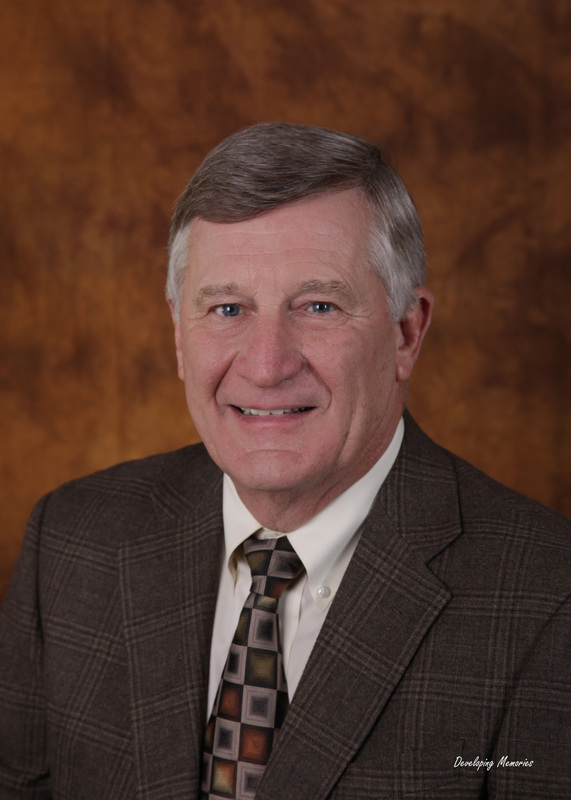 Rob has over 30 years of commercial sales and management experience in North Platte. Specialized service is provided in the area’s of build to suit, leasing, 1031 property exchanges, land development, and real income analysis. Rob has helped bring many new businesses into North Platte and Western Nebraska, interchange development and is member of the North Platte Community Redevelopment Authority (TIF source).